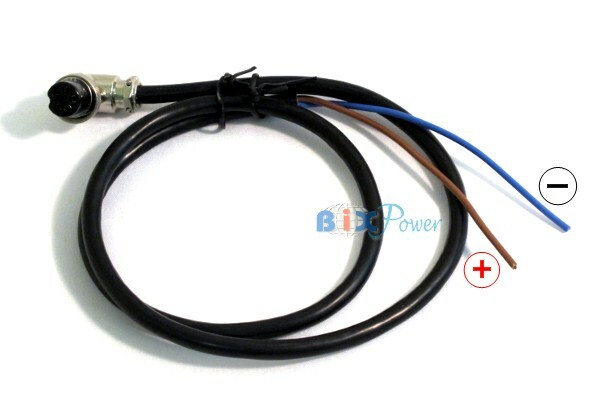 Output cable for BiXPower BX2488, BX2487 batteries. 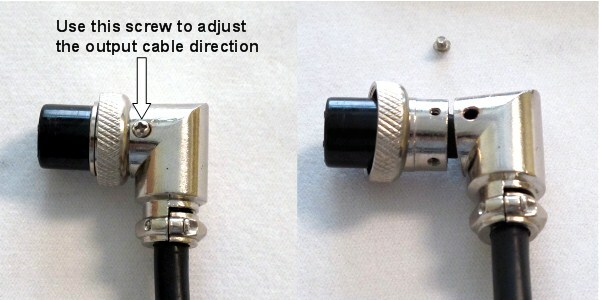 If the output cable two wires are Brown and Blue wires, the Brown wire will be Positive and Blue wire will be Negative (ground). If the output cable two wires are Red and Black wires, the Red wire will be Positive and Black will be Negative (ground).